In a statement released England confirmed that despite progress it would be unlikely that Alexander-Arnold would be able to play, so he has returned to Liverpool to continue his rehabilitation. 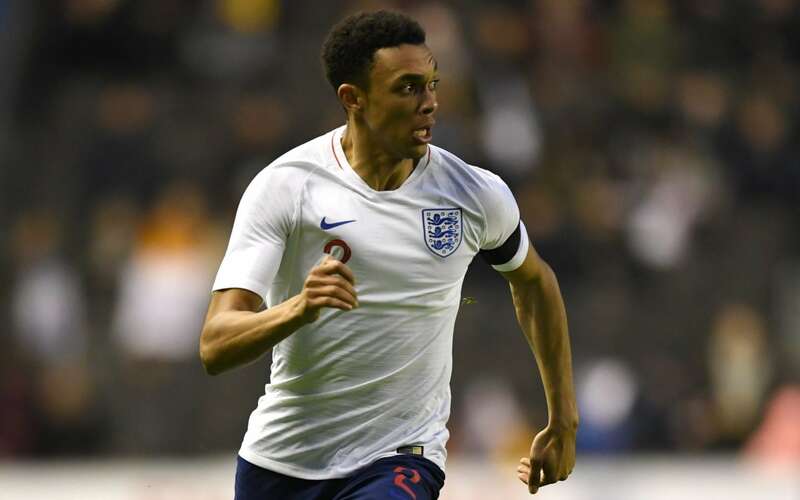 Alexander-Arnold has since played against Bayern Munich and Fulham, but was feeling his back problem when he reported for England duty on Monday. 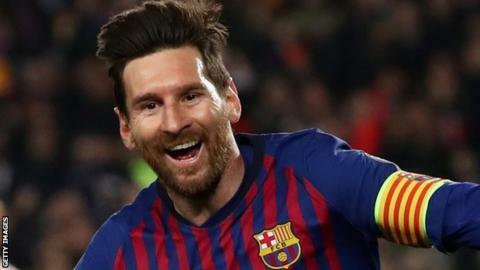 He is the fifth player to withdraw from the squad since it was announced, with Luke Shaw, John Stones, Fabian Delph and Ruben Loftus-Cheek all set to miss out. Alexander-Arnold's omission leaves Kyle Walker and Kieran Trippier battling it out for the right-back slot. After Facebook stopped the livestream from New Zealand, it told moderators to delete from its network any copies of the footage. Senators Cory Booker and Mark Warner, criticized the companies as being too slow in taking down the post.